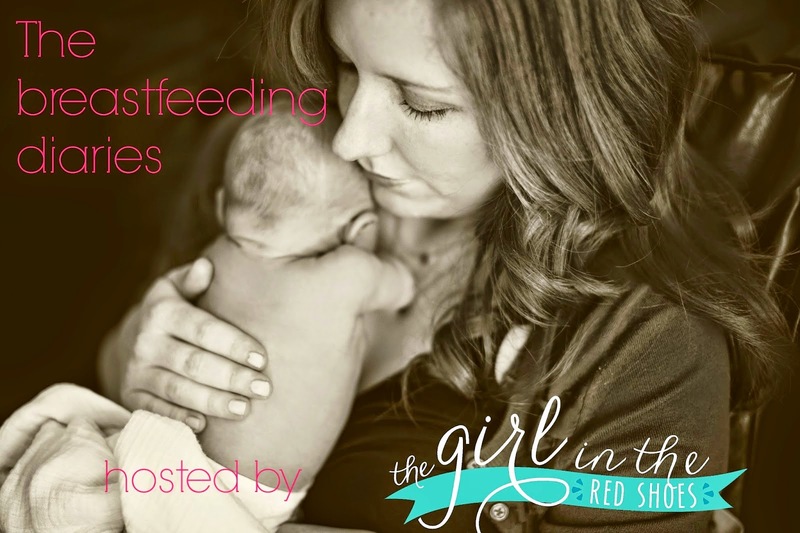 I promise to be back next week with more of your amazing breastfeeding stories. If you are interested in sharing your story, please email me at thegirlintheredshoes @ gmail. I’m looking for ANY type of breastfeeding journey. Breastfeeding was easy for you? I want to hear about it. Breastfeeding didn’t go how you planned? Tell me. Breastfeeding just didn’t work out? I want to share your story. There is something to be learned from all of your stories….and you never know who you may help by sharing your experience. Remember….we’re all in this together. Thank you so much for having the courage to share your journey with us! I can’t wait to hear from you! I don't have a kid, but I think this series is such a great one, lady! I have many, many friends both blog and IRL that have children and the difference in their breast feeding ease/struggle is incredible. One day, I'm sure I'll be checking out all of these posts. I'd love to share my journey with Luke, completely different than Avery! I love this series! Do you still need contributors? I'd love to share my experience!